 Take a tour of our spacious state-of-the-art kitchens, meet our talented team of chef instructors and discover the exceptional certificate and degree programs offered at Seattle Central College. You may just find it’s the perfect fit for you! Planning to attend a tour or have questions about enrolling in one of our programs? Contact Aimee LePage at 206.753.7813 or Aimee.LePage@seattlecolleges.edu.